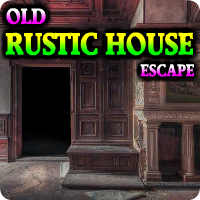 Story of this game , Assume that you are in your forest house. And you have a cute chimpanzee as a pet. That chimpanzee has few nice playing spots in the forest. One day the chimpanzee doesn’t return back after playing in the Forest. It must be trapped somewhere in the forest. 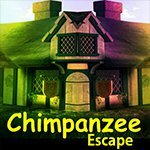 So use your skills to collect the necessary items in the forest to escape the chimpanzee from the forest.